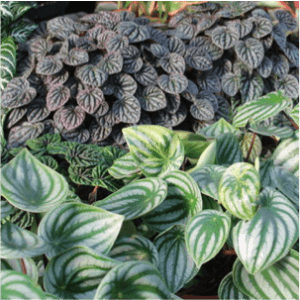 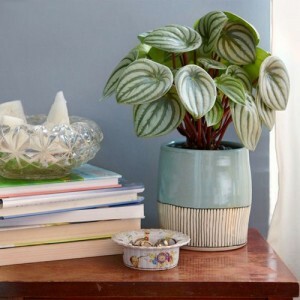 Peperomia is small, easy to care for houseplant that does well in a range of conditions. 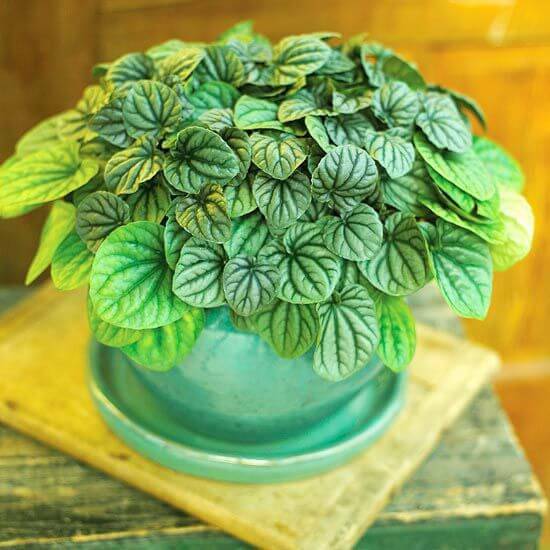 Although it looks like a succulent with it’s thick, water-retaining leaves, Peperomia is actually native to South America, where it grows in the shady understory of the rain forest! 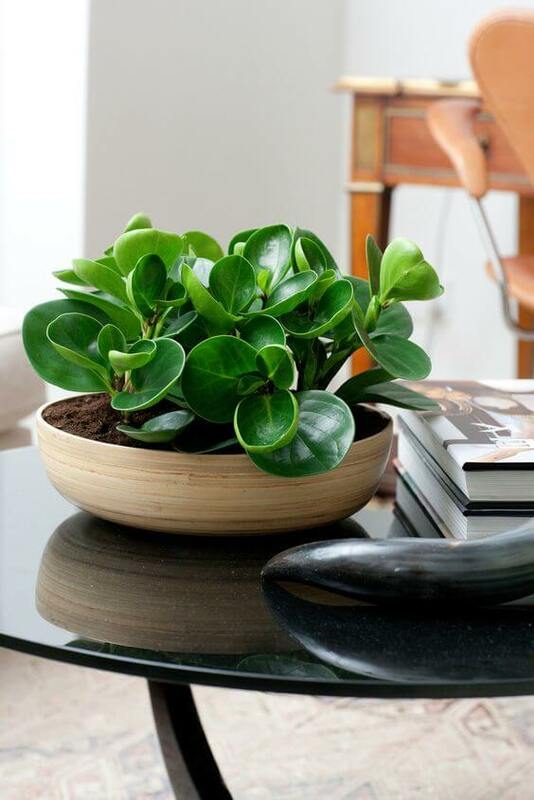 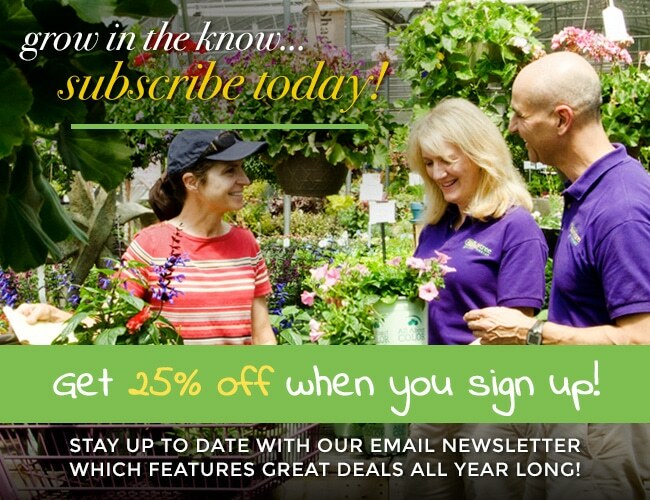 Due to it’s origins, you will need to ensure that your Peperomia stays moist through watering and misting.